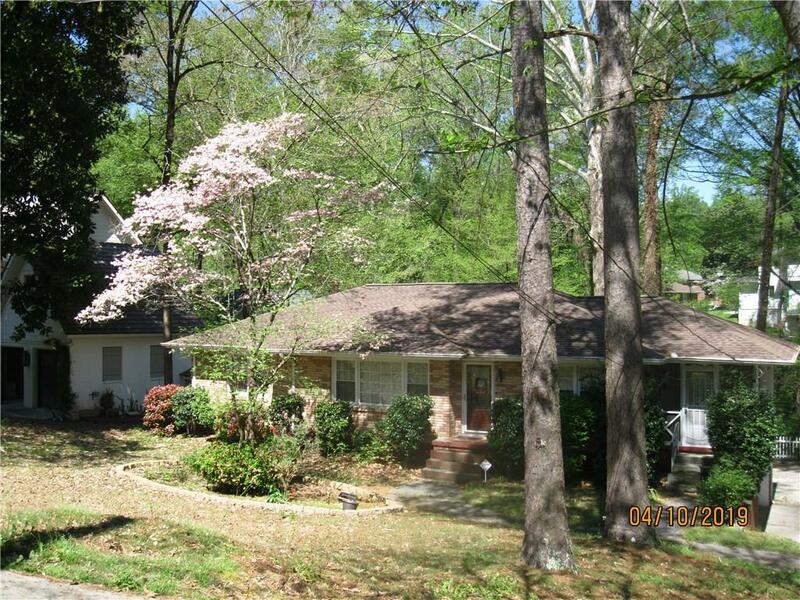 Exceptional Buckhead location close to Lenox square & Phipps Plaza, near I-85 & Ga 400. 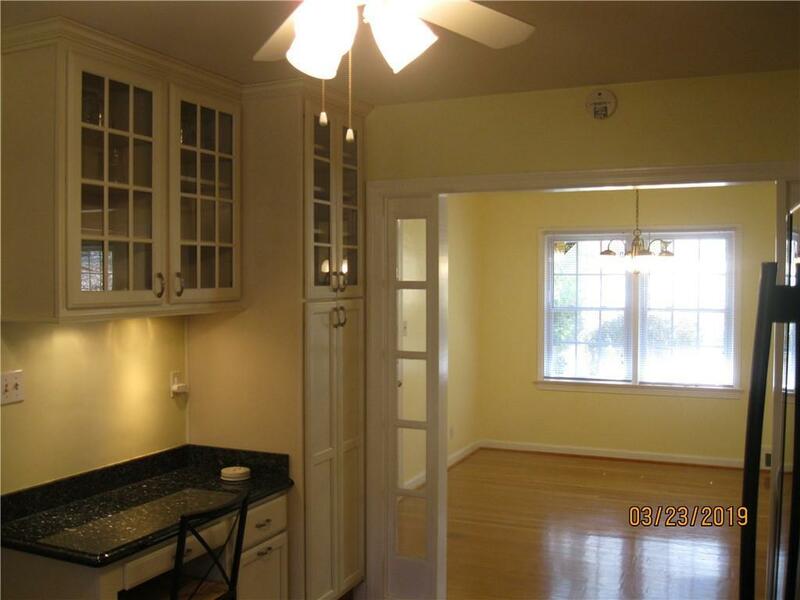 Lots of shops & restaurant in Buckhead & Brookheaven area.Updated kitchen with Granite counter top, new pantry, new Refrigerator. 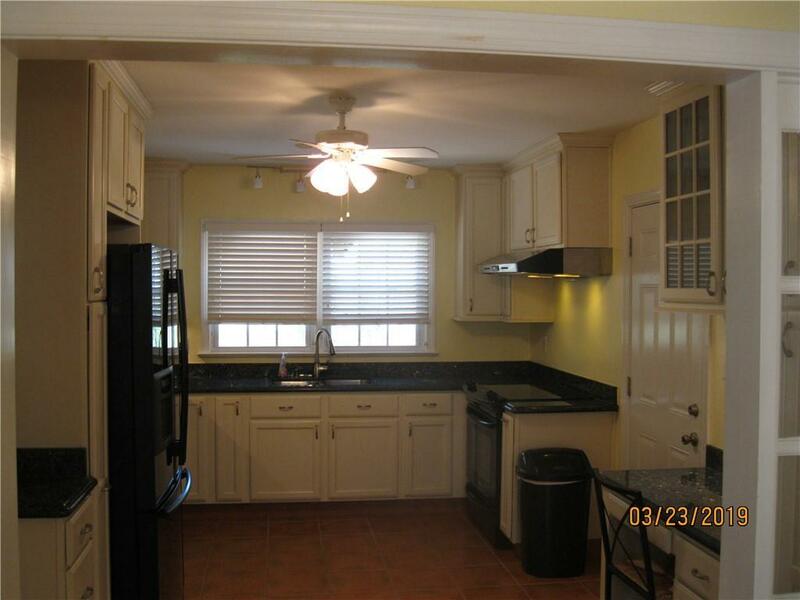 Full basement with two car garage, a lots of space for excises. 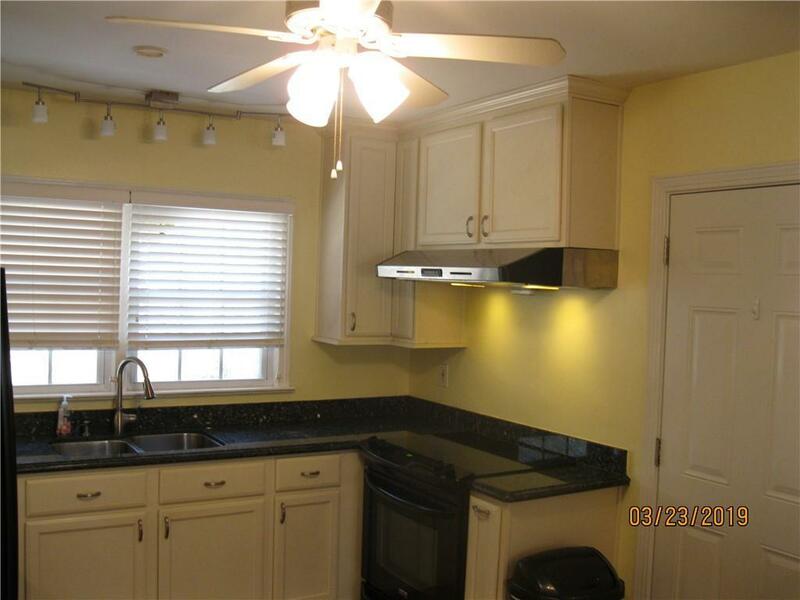 Listing provided courtesy of Charters Realty, Inc..